A wonderful story of a pony named Bella, one of so many animals who have been rescued and given brand new lives. 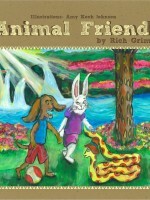 A beautifully illustrated children’s book that uses a poem to share the adventures of three unexpected friends. 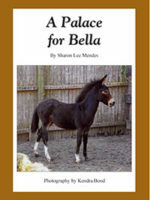 A wonderful gift or book to cherish for childhood memories. 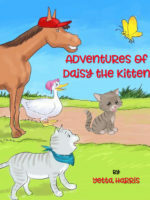 This is a barn cat’s story of his friend, Bravo, who is a famous racehorse. Bravo had to retire early from the track, and now he works with disabled children. 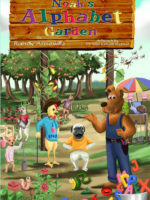 The story is based on the characters from the author’s small farm on Cape Cod. Bravo and Glee is a positive message to everyone – young and old. A heartfelt read…Ms. Mendes has captured the true essence of the love, respect, and true passion between all barn creatures and their special people. 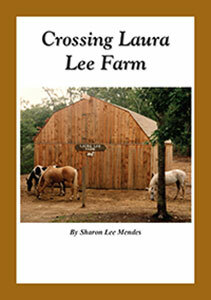 If you are not part of a barn “family,” this read will encourage you to seek out your own special barn. The text and the colorful illustrations contained in Cat Speak accentuate and celebrate the wonderful world of our beloved felines. 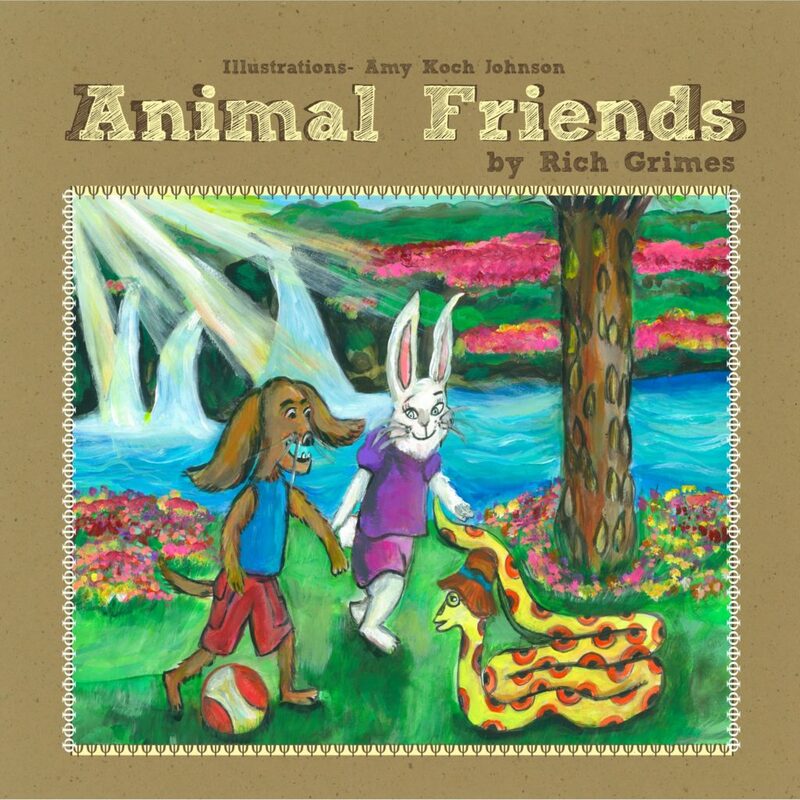 Simulating language based on what author Rich Grimes believes cats might be thinking, we come to know and appreciate the minds and hearts of our furry friends. As one might expect, there are (9) stories in all. 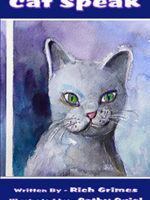 The cats’ words are laced with humor, sarcasm, and at times, melancholy. Cat (and dog) lovers will undoubtedly smile and laugh for they will personally relate to the events and behaviors described. 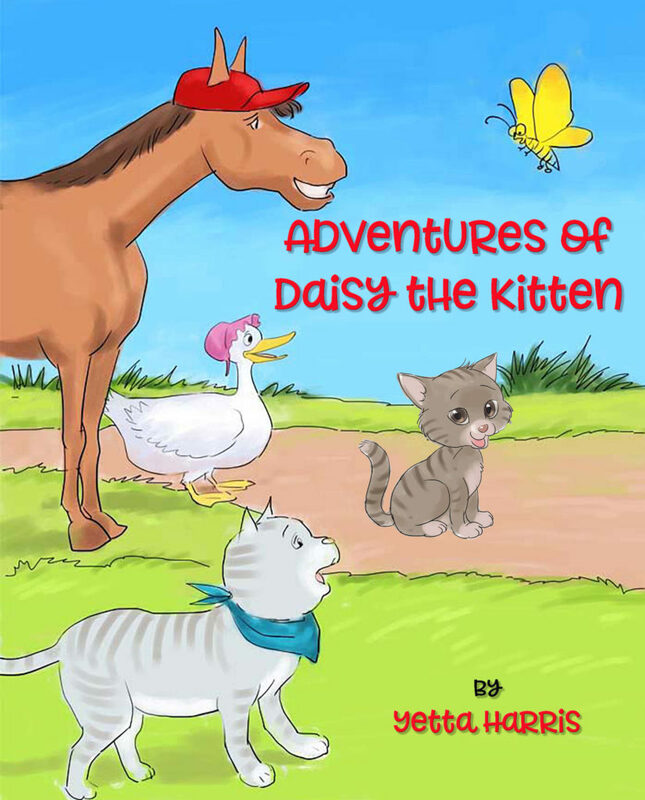 Background information and author commentary provide foundation and foreshadowing for the tales spun by both domesticated and feral cats. 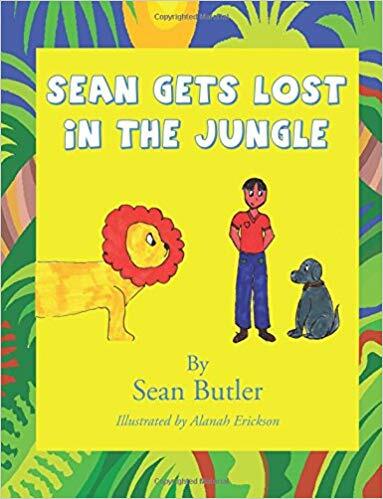 The author blends beautifully fact and fiction and augments the stories with several uniquely creative elements including vignettes, Simba’s farewell, a cinema tribute, and cat testimonials. 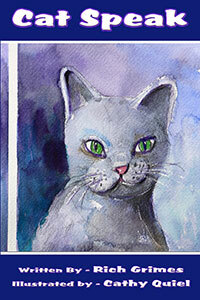 A fun, imaginative, entertaining read, Cat Speak will speak to you. 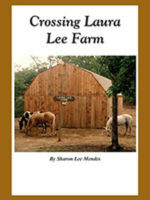 Crossing Laura Lee Farm is a witty interpretation of how different animals around the barn learn to communicate with each other. Ms. Mendes shows how even the smallest gesture of friendship goes a long way. 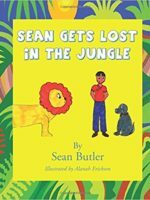 This is a great read with a special lesson on the importance of giving one another a helping hand! Heather is a perky, 16-year-old redheaded girl. She is blind in one eye and partially sighted in the other, but her disability does not impede participation in and enjoyment of an active, healthy, and happy life. She possesses the energy, perseverance, courage, and resilience to meet the challenges of each day. 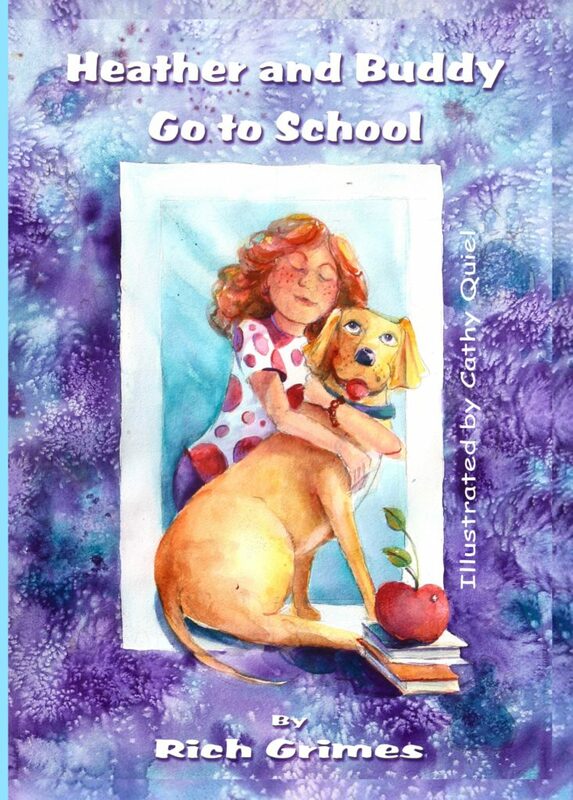 Heather’s parents, school counselor, friends, and loyal companion, Buddy – an English Lab service dog, devote themselves to helping her maintain independent living. 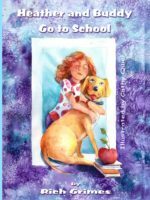 Heather & Buddy Go to School is a fun, brilliantly illustrated book, illuminating and celebrating the union of two special friends – an inspiration to readers of all ages. Today more than ever, it is essential for children to learn that our food originates not from the supermarket but from our gardens and farms. 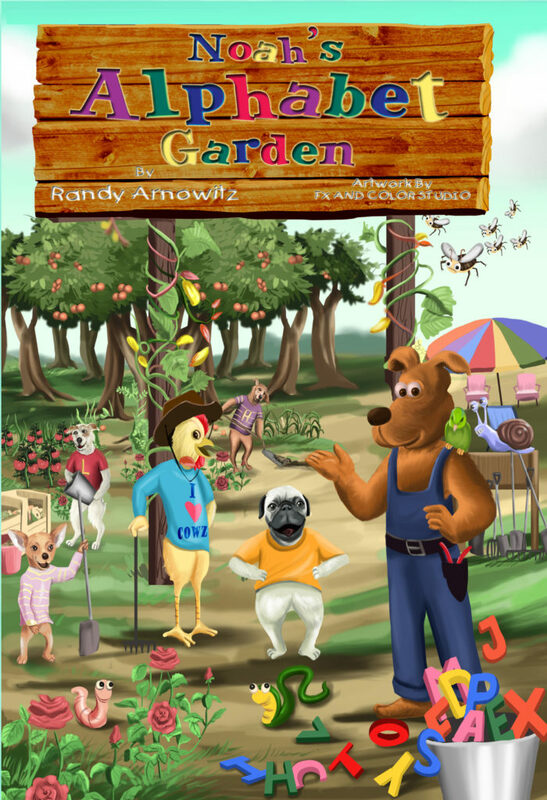 As Noah leads his friends down his alphabet garden path, they all come to recognize how important it is to nourish the garden by welcoming the insects, composting and mulching, and by celebrating, rejoicing in and appreciating all of the gifts that the garden has to offer. Children, parents and grandparents will discover Noah’s Alphabet Garden to be both whimsical and AmaZing! You should believe in yourself and know you can achieve your goals. 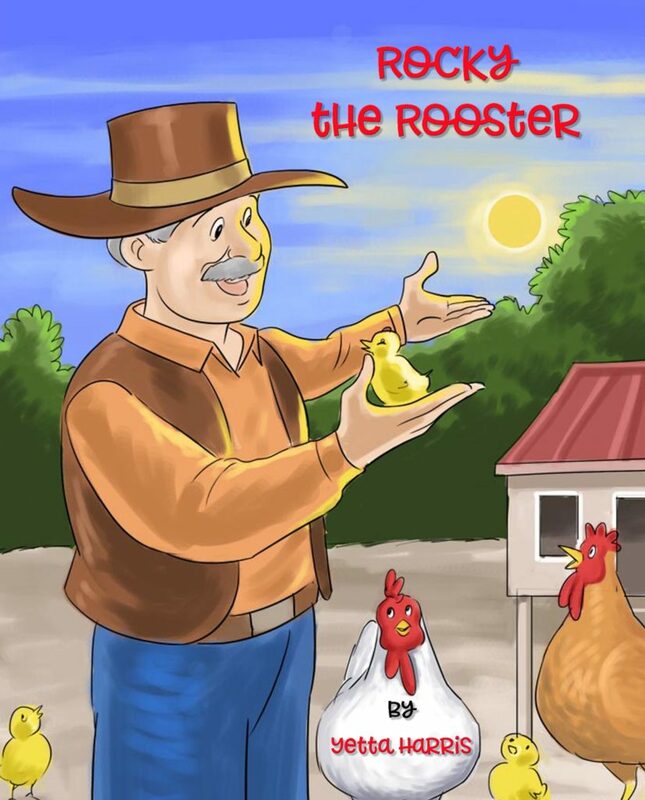 That’s what Rocky Rooster’s mother told him when he came home crying after all the farm animals made fun of him. 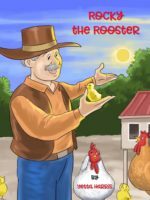 A great book with a wonderful message for ages 2-8.